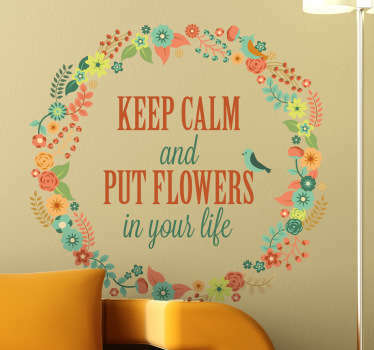 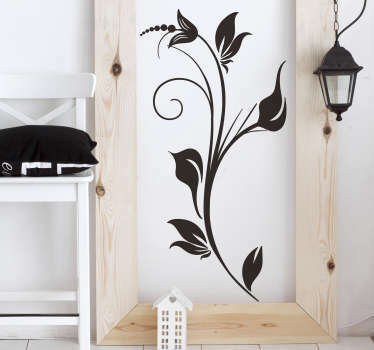 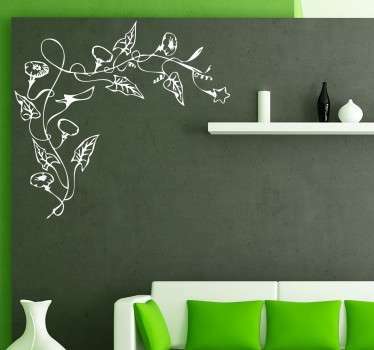 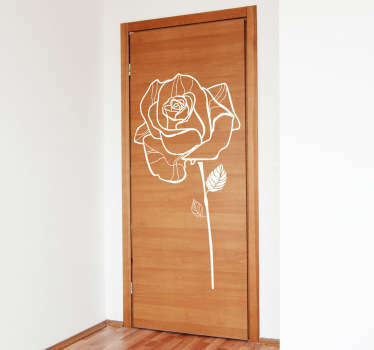 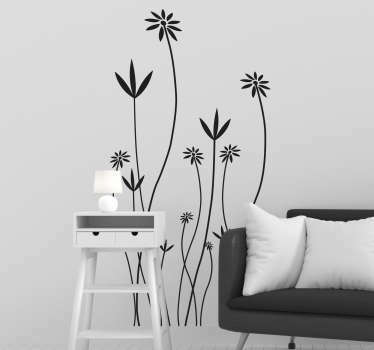 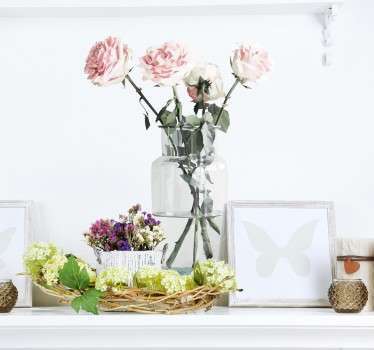 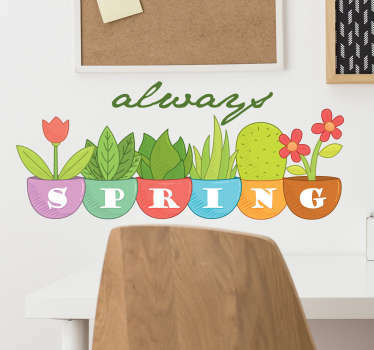 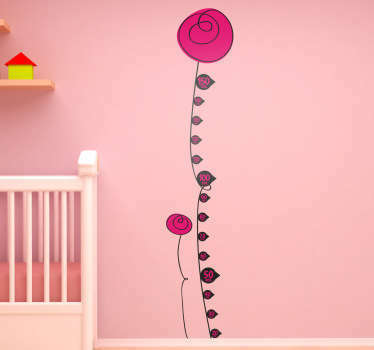 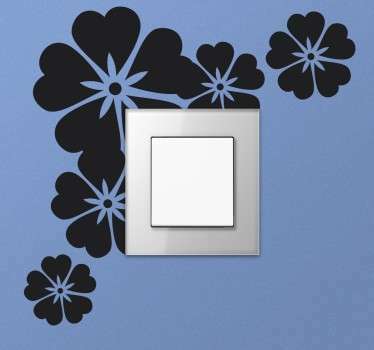 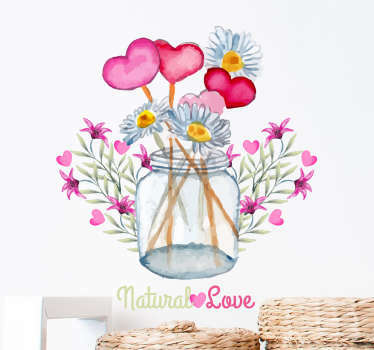 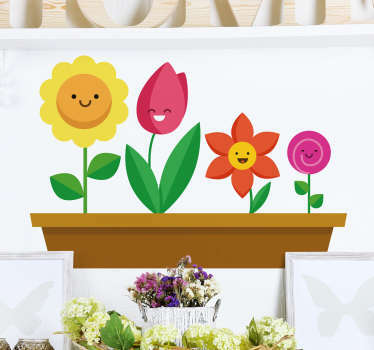 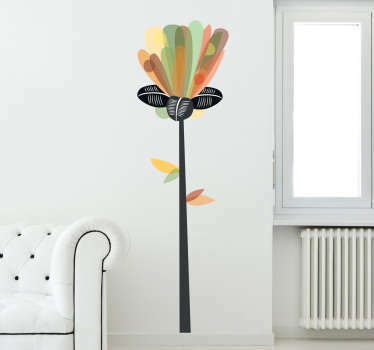 Create some flower power to your walls with our lovely collection of Flower Wall Decals. 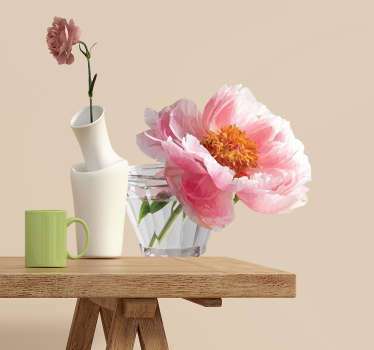 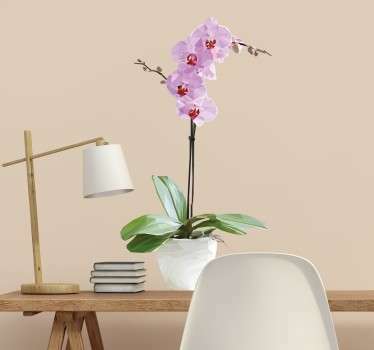 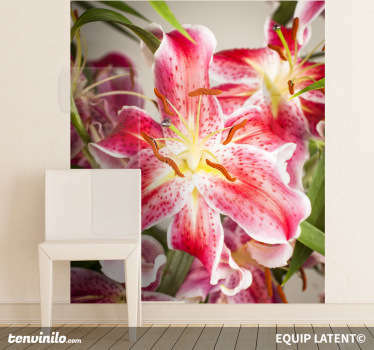 Beautiful and colorful flowers and floral art pieces to bring year-round summer to your home. 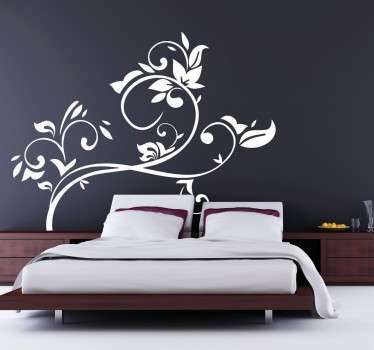 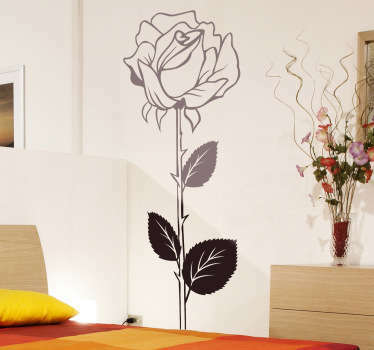 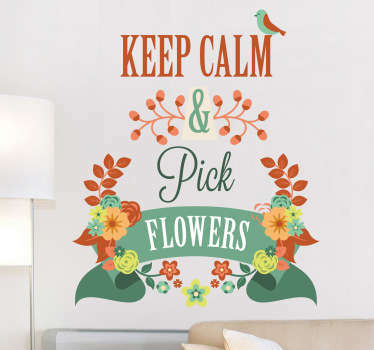 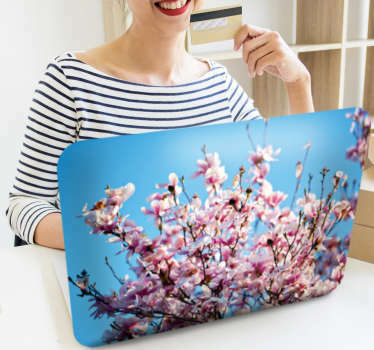 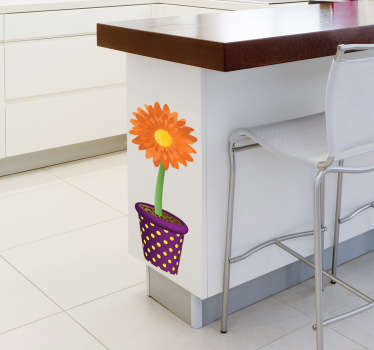 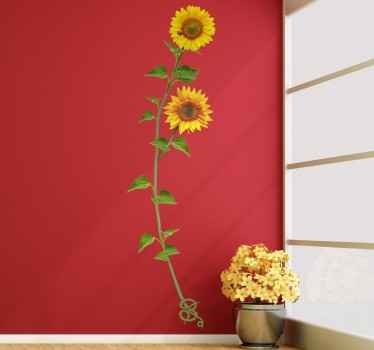 Our special glossy matte finishing bring alive high intensity colours of these lovely Flower Wall Decals.